Real-time vehicle visualisation, anywhere and on any device. NetDirector® Experience is the real-time vehicle and accessory configuration platform powered by GForces. NetDirector® Experience delivers an enhanced engagement tool directly to your connected audience, wherever they are, and on any device. Being able to access the configurator from any browser without streaming or cloud-based rendering means fast load times, low infrastructure costs, and smart functionality that adapts to user devices. From interactive showroom systems that increase footfall and visitor dwell time, to an expansive, immersive digital dealership capable of displaying entire complex model ranges, NetDirector® Experience brings the in-showroom and online buying journey together. NetDirector® Experience can be used as a standalone visualiser or configurator on multiple devices, including mobile, tablet, and laptop. Or it can be used to incorporate ultra-detailed imagery onto pop-up or showroom displays. Explore any angle, colour, wheel option, trim, parts, variant, and even accessories in pixel-perfect 3D, and in up to 4K resolution. Either way, with NetDirector® Experience, your audience will see the difference, allowing them to explore vehicles in intricate detail, or change them to suit their own personal tastes. We’ve designed NetDirector® Experience to be utilised as a next-generation, new and used vehicle search tool. Instead of repetitive drop-down menus and static jump points, your prospective buyers can see what they’re looking for right in front of them. With the potential of entire pre-configured stock lists, exploring any vehicle you have available can be done on any device, at any time, anywhere. That same functionality can also optimise and enhance your marketing activity. With NetDirector® Experience, you can show every conceivable configuration. Imagine being able to build entire campaigns that only focused on your incoming stock, vehicles in-build, and pre-orders. Now imagine enabling vehicle buyers to explore each one in intricate detail before it even reaches the showroom, either from the comfort of their own home or in consultation with a member of your dedicated sales team. NetDirector® Experience can help you do all that and more. Conversion is at the core of everything we do. With its full configuration capability and stunning visualisation, including accessories, NetDirector® Experience will deliver ROI over multiple channels. From easy incorporation into ecommerce platforms, to selling accessories online or transforming your stock locator into an enhanced sales tool, NetDirector® Experience will increase conversion and uplift average basket and configuration values. As a result, you’ll see more sales and a greater profitability per unit. Put your new vehicle launches in the spotlight with NetDirector® Experience. Build anticipation and reach new audiences through a connected platform that allows you to tap into a user’s inspirations and lets them share their aspirations on social media. They’ll see their own unique expression in a vehicle they want to own, planting a seed of desire that’s hard to ignore, and visible to all their connections. With NetDirector® Experience, we’ve also created functionality that enables consumers to interact with a vehicle’s key aspects via hotspots. Encourage consumers to discover new features and new models for themselves in a compelling and visual way. This and many of the standard functions of NetDirector® Experience can be used to create outstanding marketing content, from uncovering hidden features to hearing the roar of a new engine for the first time. An enhanced engagement tool delivered directly to your connected audience, wherever they are, and on any device. 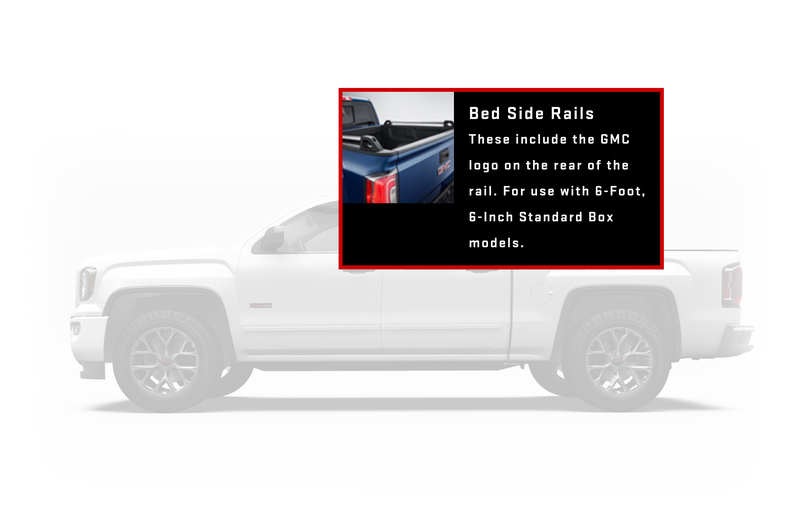 Visualisers and configurators that work across mobile networks, on large showroom displays, on any website, and within any manufacturer application. Scroll through and view some of our work in the carousel below. From an immersive, next-generation visualiser to an accessories sales tool, NetDirector® Experience is designed to compliment and expand your offering. Experience new worlds and new audiences with GForces and Viscircle. NetDirector® Experience is powered by Viscircle. Viscircle are global experts in creating stunning 3D configurators and animations based on WebGL. This allows visualisation that can run flawlessly on end-user devices, from desktop PCs to smartphones. It’s also completely compliant with modern browsers, such as Chrome or Firefox. GForces is a global expert too - in everything automotive. NetDirector® Experience brings together the best GForces and Viscircle has to offer, in a configurator that offers unrivalled asset quality and attention to detail. Full configurators powered by NetDirector® Experience offer unlimited possibilities and intricate details to be explored via all your digital channels. A new standard for enhanced user journeys. Experience true versatility with responsive design. Experience an enhanced customer journey with real business impact. Accessories is a £400-billion global market every single vehicle manufacturer is part of. Retailer fit options like roof boxes as well as Manufacturer lines such as new alloy wheel designs can all be seen within the software.. NetDirector® Experience allows this essential aspect of your retail offering to be explored in more detail than ever before. The same responsive design elements that allows NetDirector® Experience to deliver optimal performance across smartphones and tablets, also allows for pin-sharp visualisation across showroom displays and even in virtual environments. Visualisers powered by NetDirector® Experience offer exceptional levels of detail. The customisable menu allows you to determine how many interactive channels you want to offer, giving complete control over the changeable aspects of the configuration. NetDirector® Experience uses the same next-generation software and vehicle assets that power our award-winning platforms. Vehicle Data Management tools make it easy to introduce new models as soon as they come out. As a Software as a Service application, NetDirector® Experience allows you to apply global updates, launches, and product information with ease. NetDirector® Experience is sustainable for even the most complex model ranges, with all content derived from the same VDM asset. To find out more about NetDirector® Experience, call our team now on 0844 264 3514 or contact us here.